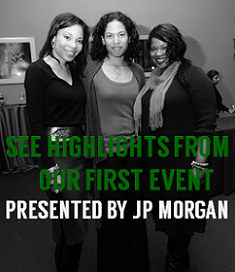 We receive many emails from readers inquiring about event coverage featured on our site. Most often asked is, "how can I learn about these events in advance?" Supporting a fundraiser in your community is a great way to give back. To learn of these events, please visit our Upcoming Events page! You can also submit an event by emailing us at blackgivesback[at]gmail.com. Please include "BGB Events" in the subject line. The American Small Business Alliance is hosting its 6th Annual HBCU Career Development Marketplace, a national conference designed in 2004 to inform and educate top undergraduate and graduate students of Historically Black Colleges and Universities about developing their careers. This annual event, to be held November 1-3, 2012 in Alexandria, VA, will bring students from across the country together with corporations, organizations and government agencies interested in enhancing their workplace diversity by recruiting interns and employees from the nation’s HBCUs. It consists of 3 main activities: workshops featuring prominent and influential speakers, a career fair marketplace and town-hall meetings, where students speak informally with experienced HBCU alumni from key industries. Sponsorship and exhibit opportunities are available. 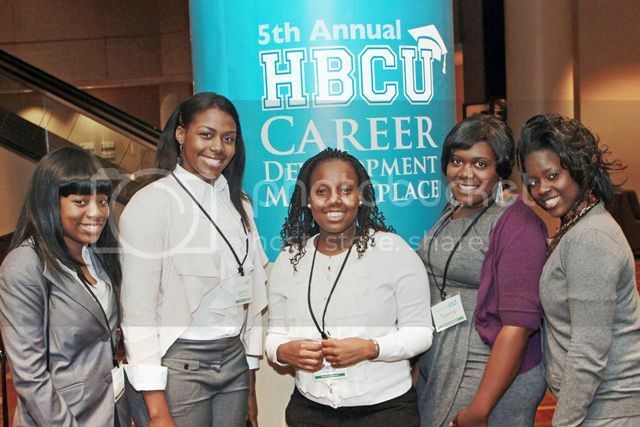 Visit www.hbcucareermarket.com and contact spickett@asballiance.com. In Washington, DC, the 2nd Annual 3-on-3 Charity Basketball Tournament benefiting Capital Partners for Education will be presented by Pursuit, a community, business strategy and consultant firm on Saturday, March 31st from 9am-2pm. The fundraiser will be held at KIPP DC School, 2600 Douglass Road SE. In New York, we're serving as a partner for the New York Urban League Young Professionals' 2nd Annual "State of Young Urban New York" on Saturday, March 24th. See our previous post here. Also featured on the events page is the American Cancer Society's upcoming Pink & Black Tie Gala on May 17, 2012 that will honor Brooklyn native Kangol Kid, Hip Hop Legend and Founder of the Mama Luke Foundation. He will be recognized for his efforts to bring Hip-Hop artists together through the Mama Luke Movement as Hip-Hop’s first public financial contribution towards the fight against breast cancer. Kangol’s award will be presented to him by Legendary Producer/Songwriter and Cancer Champion Paul Anthony of Full Force along with Bow-Legged Lou. Interested in learning more about black philanthropy? In April, two upcoming events will feature giving circles and explore the future of black philanthropy. 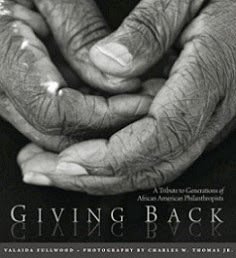 The Cleveland Foundation is hosting its 2012 African American Philanthropy Summit on Saturday, April 21st highlighting giving circles; and the Association of Black Foundation Executives is hosting its annual 2012 conference and program from April 27-29 in Los Angeles. If you're interested in learning more about giving circles, please join BlackGivesBack.com and Black Benefactors founder Tracey Webb and FriendsofEbonie.com for the educational series "For Goodness Sake! Why Giving Circles, Why Now?" on March 27th from 8pm-9pm EST (7pm-8pm CST). Visit here to register for free.